After selling my business in 2011, I was retained for a five-year consulting term to help with the transition and to assist those that would likely stay after I left. Unfortunately, my new “supervisor” never got around to selecting a person or two that needed to spend some time tapped into my brain. I repeatedly reminded him that I was in my mid-fifties and should I “wake up dead” tomorrow, there still was no one who knew enough to take over. I was then advised that if that happened, or if I left, they could replace me within a week, for a lot less money and barely miss a beat. That’s when I bought my own cell phone and also did some strategic copying of files to CMA. Well, he was surprised when I didn’t ask to renew my contract and that I was leaving. My EA required 90 days notice and even then, they did nothing to facilitate the transition. The company suffered for a while and my supervisor ended up being separated from the company only a few months after I left. It’s funny how sometimes they guy that gets all the credit is the one that knows the least. Eventually, that catches up with you. Two years later, the segment has been re-invented and they are finally getting it profitable. Good or bad, I didn’t leave much paper aside from what was really needed and no one had to clear out my desk. I don’t know about his, however. Yep. This ^^. it is funny how sometimes the guy who got all the credit is the one best at taking it ~ I’ve lived through that boss, too. My ex was a workaholic and that went a long way to destroy the relationship. I often reminded him that it’s a job. Within a year after our split, he left the company. I think it was wanted on both sides. He got another higher level position. That company was bought and he was on the street within a year. At the end of the day, it’s a business. You can put your heart in it but if it’s in the best interest of the company you may find yourself on the street. Good for you! Indeed. I work hard but I’m working hard now at working smarter … it doesn’t need to be all-encompassing unless you let it. And the ones always emailing me on Saturdays & Sundays (and weeknights at 10pm + are executives). I’m not and don’t want to be. Carving out my own measure of sanity one step at a time. amen Sister! 🙂 sometimes the home piles can be equally daunting ~ I’ve started culling on a weekly basis and signed up for paperless billing where possible – yaz!! Thank you; agree, it is good to see the lesson in the activity and feel the pinch where it really resonates, right? thank you for your comments, always appreciated DM! Sounds like that was quite a JOB. 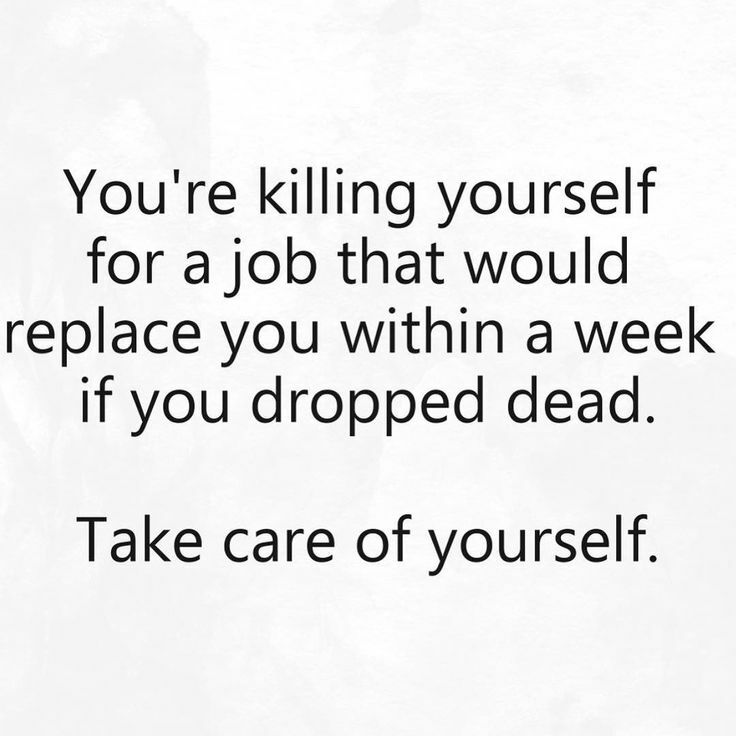 But that quote is so true: no matter how much we give of our self to a job, we could quickly be replaced. Good for you on the cell phone reorganization! it was a big job ~ but necessary. I’m glad it’s behind us now.